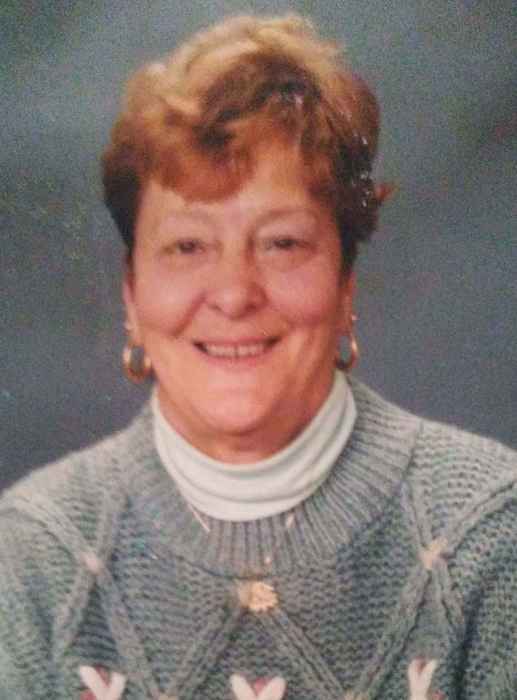 Obituary for Dorothea "Dot" P. Tinneny | Koller Funeral Home, Inc.
Dorothea "Dot" Tinneny (nee Kottler), April 11, 2019. Age 88. Wife of the late William B. Tinneny. Mother of Gail and Bruce Tinneny (Carol). Sister of Paul, Lawrence and Jack Kottler. Grandmother of Kevin (Tiffany), and Timothy McBride; Ian and Ryan Bullock; Bruce Tinneny, Jr. and Eric Tinneny. She is also survived by nine Great-Grandchildren. Relatives and friends are invited to Viewing on Tuesday, April 16 from 9 to 9:45 at St. John the Baptist Church, 146 Rector St., Philadelphia. A Funeral Mass will follow at 10 a.m. Interment is in Westminster Cemetery.